Vitamin C, also known as Ascorbic Acid, is a water-soluble vitamin that was first isolated in 1928, which can be in the forms of L-enantiomer and D-enantiomer. 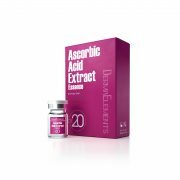 L-enantiomer ascorbic acid is proved to be the only form that can be absorbed by human body. 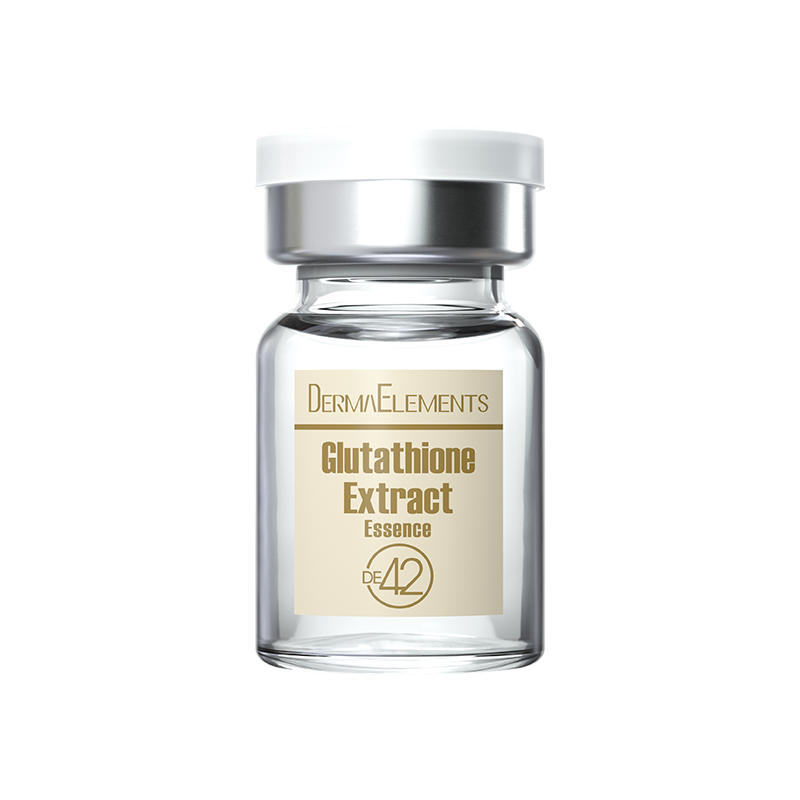 It is an important substance in humans with excellent stability and anti-aging ability. It penetrates into the deep layer, stimulates collagen production and repairs damage cells. Ascorbic Acid can reduce melanin formation and various deep pigmentation, stimulate collagen synthesis and effectively improve fine lines. 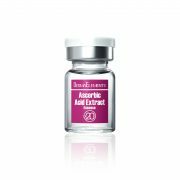 When accomplished with the use of anti-wrinkles treatments or laser therapy, it promotes skin healing and restores elasticity and firmness. 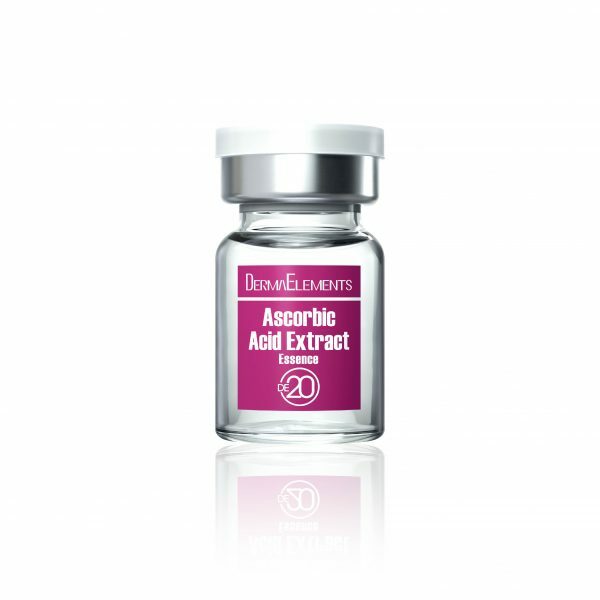 Ascorbic Acid Extract is stabler and easier to absorb by our body than normal Vitamin C. It effectively prevents the loss of collagen and fights against free radicals. 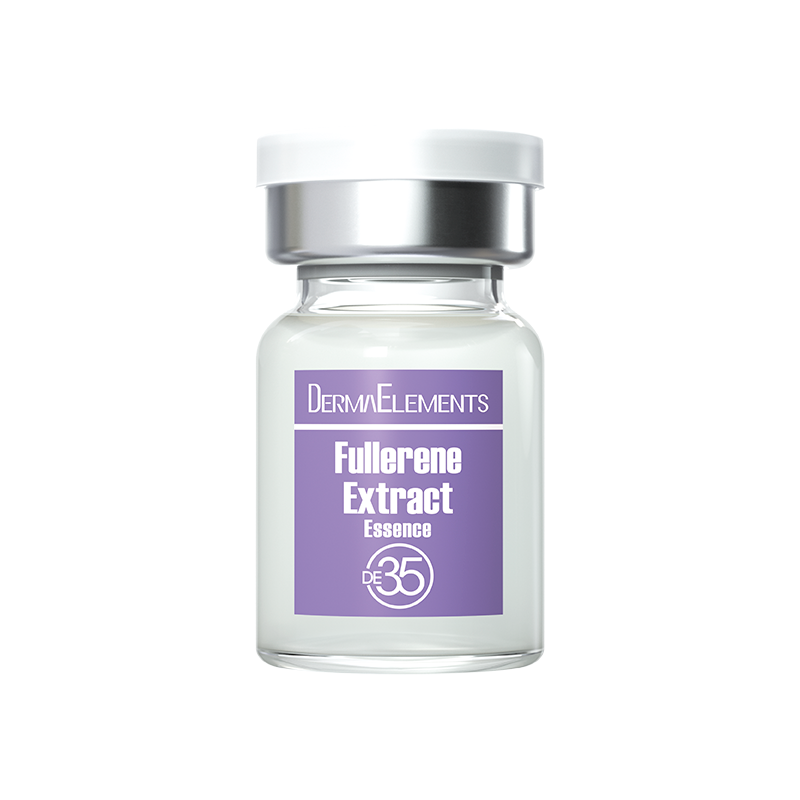 It whitens, firms and prohibits cell damages at the same time. 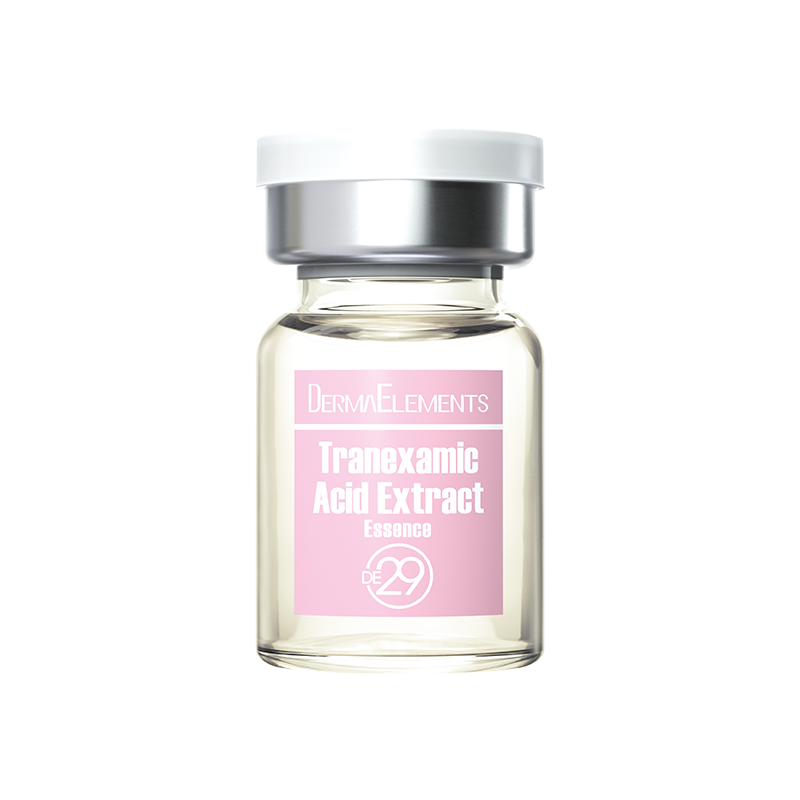 It is suitable to be used after whitening or dermatological facial treatment as it promotes skin healing, leaving your skin bright and firm with obvious results.